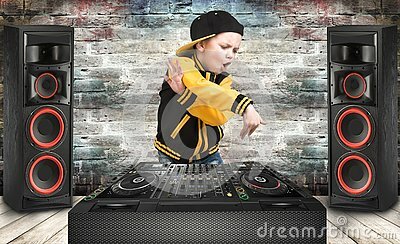 The little boy in the style of Hip-Hop .Cool rap dj. Children`s fashion.Cap and jacket. The Young Rapper. The Young Rapper. The little boy in the style of Hip-Hop .Cool rap dj. Children`s fashion.Cap and jacket.